Transform your vision, with treatment from our expert eye surgeons in Glasgow or Edinburgh. This safe and effective treatment can be truly life-changing. Find out more about the treatment and what to expect when you visit our Edinburgh or Glasgow clinics. 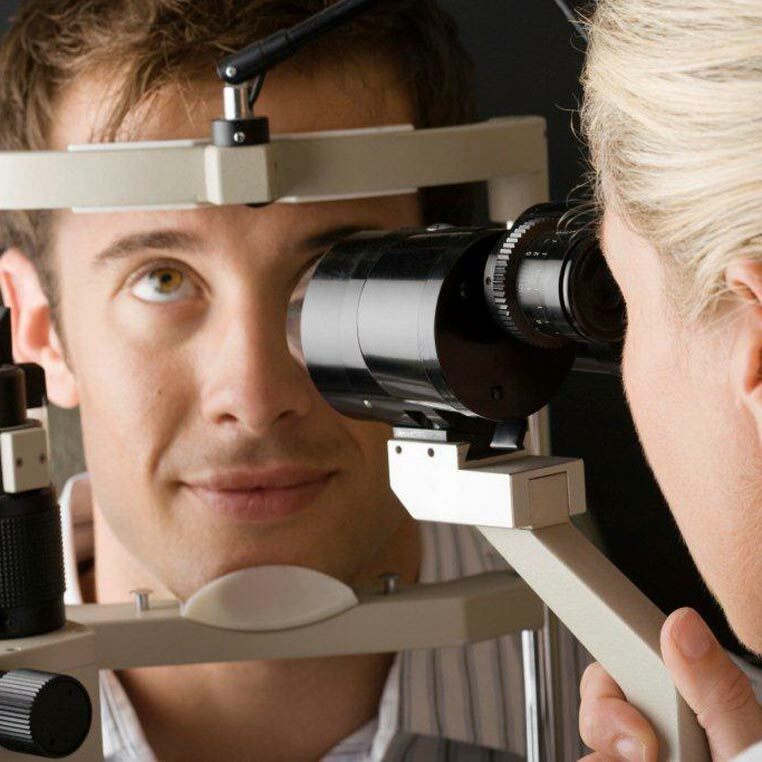 This type of vision correction provides an effective alternative to laser eye surgery, and can even prevent cataracts. 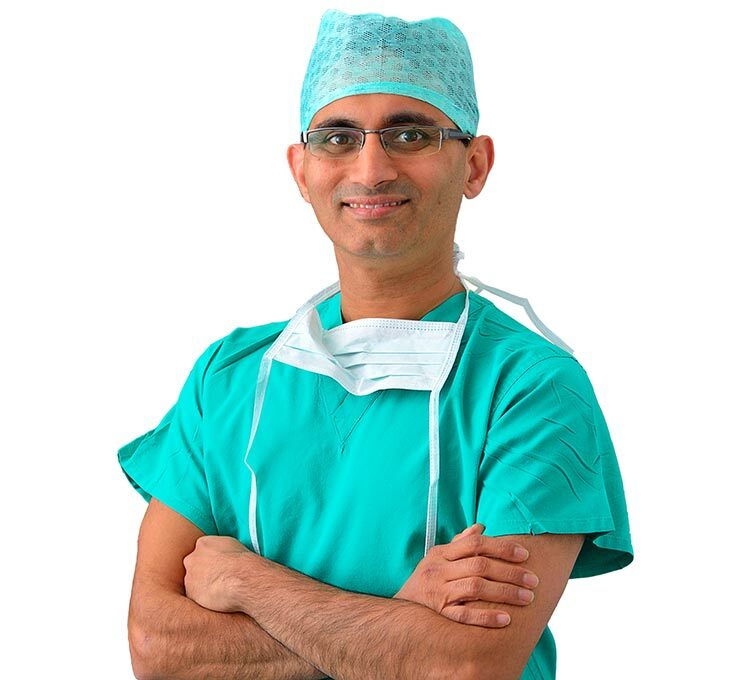 Our surgeons carry out more than 1,000 cataract operations every year. Find out how we could help you see clearly again. 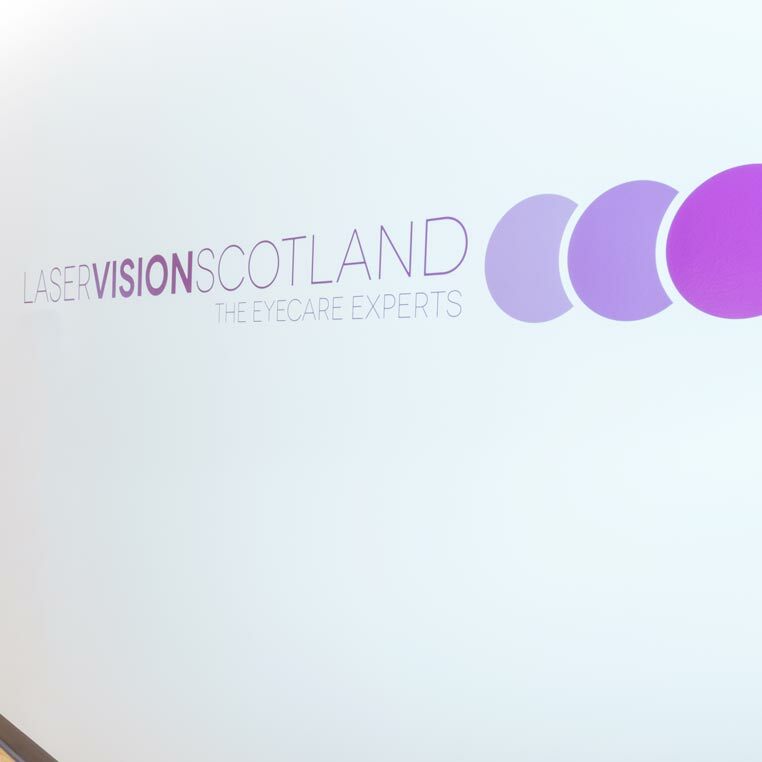 With over 40 years of combined experience and more than 20,000 eye surgery procedures under their belts, you can be sure you’re in safe hands with the Laser Vision Scotland surgeons. Get an initial consultation, your consultant appointment and your treatment at one of our state-of-the-art clinics in Glasgow or Edinburgh. Laser Vision Scotland is delighted to have a state of art refractive surgery unit in Glasgow. Contact Laser Vision today to find out more about their refractive surgery. Send us a short description about your enquiry and we’ll get back to you within 12 hours with a response. We will never share your data with a third party for marketing purposes.